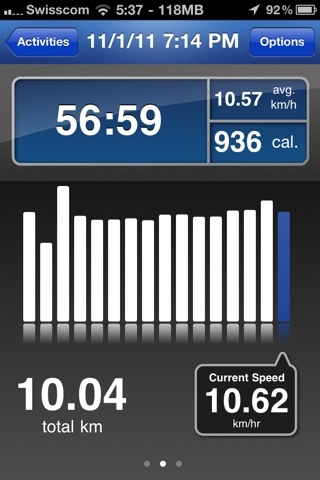 If you're a runner, no matter what level runner you are, you should get RunKeeper. Actually if you do pretty much any kind of aerobic exercise, you should get it. 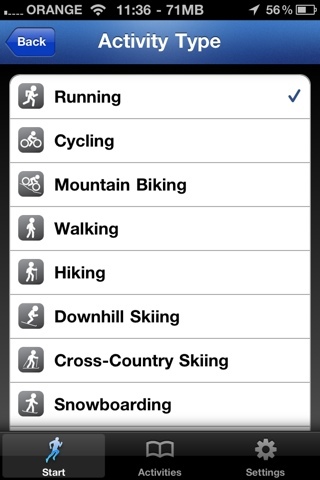 RunKeeper is a free app (iPhone and Android) that tracks your workouts and gives you great information, even while you are still working out. 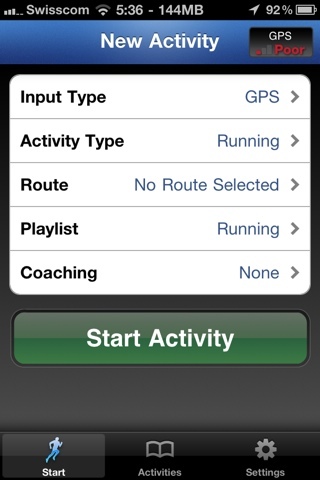 During your workout RunKeeper uses the iPhone's GPS to track your location, pace, average speed, etc. 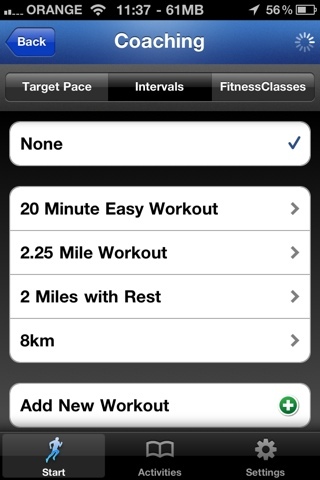 All that information is uploaded to the web where you can later view detailed analysis of your workout. The app even talks to you during your workout (you can still listen to music) and gives you information about how you are currently doing (for example current speed, average pace...). And there is a virtual coach feature that tells you what to do based on the program you selected (20 minute easy workout for example). RunKeeper also has some cool social features, like comparing activity results with friends, finding routes that other people did, Street Teams for motivating each other and fitness classes that you can either do by yourself or in a group. The app is free and so is the functionality I mentioned. They do have a RunKeeper Elite premium subscription that gives you real-time tracking (people at home can see where you are in real-time), advanced FitnessReports, and advanced alerts, for $4.99/mo. or $19.99/yr.